Proud moment for me-- I blogged a wedding within a week of shooting it! Yessss! Thank you to #theworkshopexperience with Katelyn James Photography, this is one of the newest improvements to my business! How exciting, right?! Enough about me-- let's get to the stuff you're all here to see. Ashley and Zack got married last Friday at Greenbrier Farms in Easley, SC, just outside Greenville, SC. I was so happy to be back down there! The last wedding I shot in that area was Nicole and Josh's in early 2016. They were the ones who actually sent Ashley and Zack my way! I'm so thankful for that because now my photography family has grown to include the now-official-Boergers! 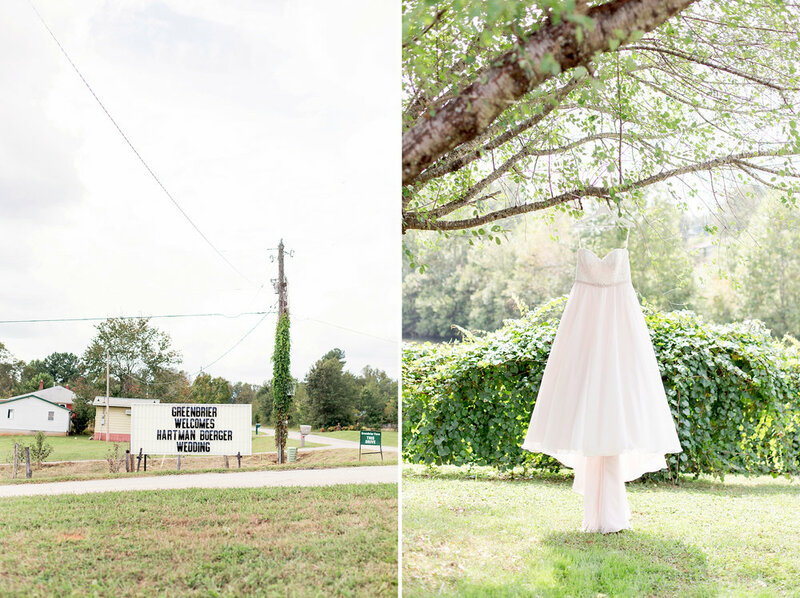 I hope you enjoy this peek at Ashley and Zack's Greenbrier Farms wedding! Ashley's dress was the prettiest shade of blush champagne! 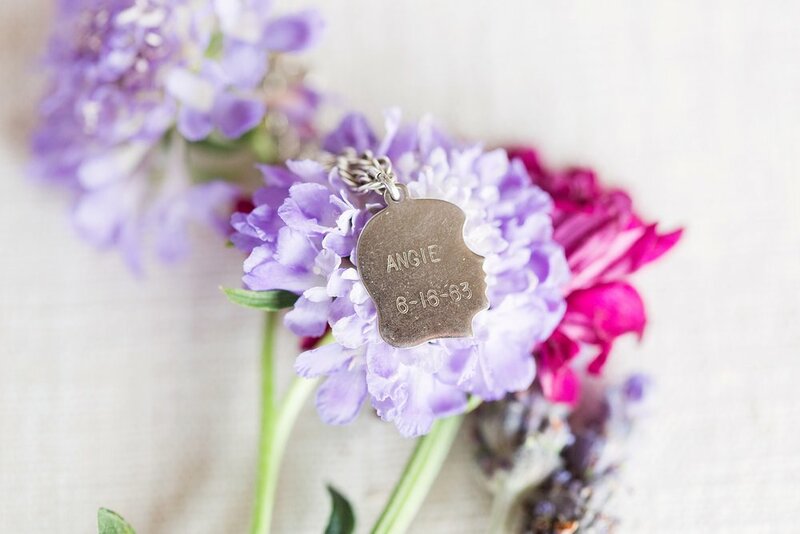 This bracelet was gifted to Ashley's mom by Ashley's grandmother! So sweet! Gorgeous brides and first-looks making jaws drop since day one! This is one beautiful family! Zack surprised Harper with a locket! I photographed Nicole and Josh's wedding in 2016! I adore my #aqcouples!